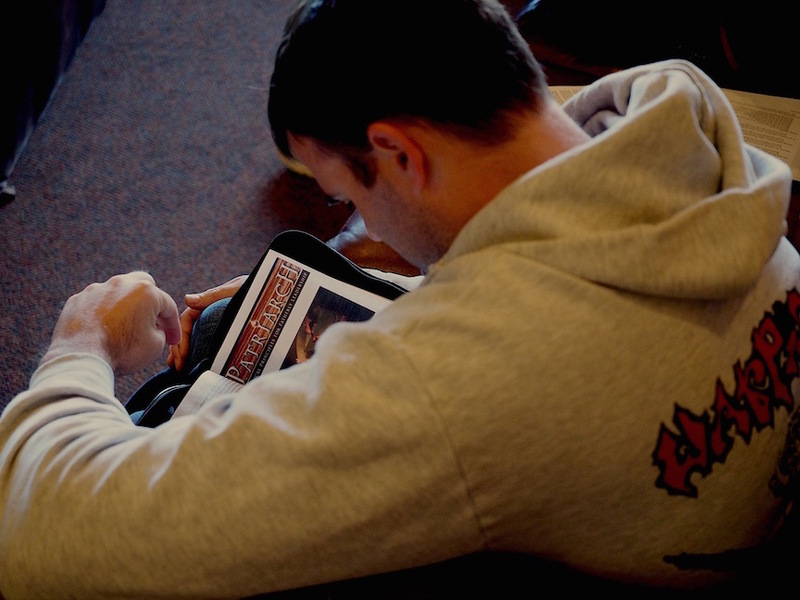 Patriarch Monthly is an initiative to gather men from the Denver area in prayer and fraternity. Patriarch Monthly will be piloted for 4 months at Church of the Risen Christ beginning in September. On a monthly basis, Patriarch Men's Night will afford Patriarch Men from around the Archdiocese an opportunity for Adoration, Biblical catechesis, Confession, and Fraternal Fellowship. 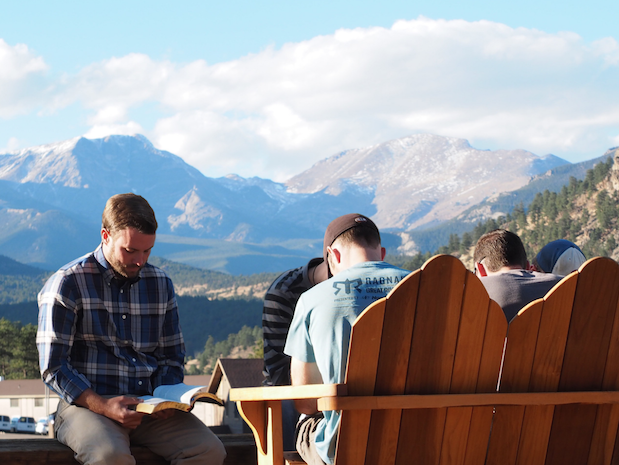 The hope is to unite the nine Colorado men's bible studies and to provide spiritual support for a growing number of men. 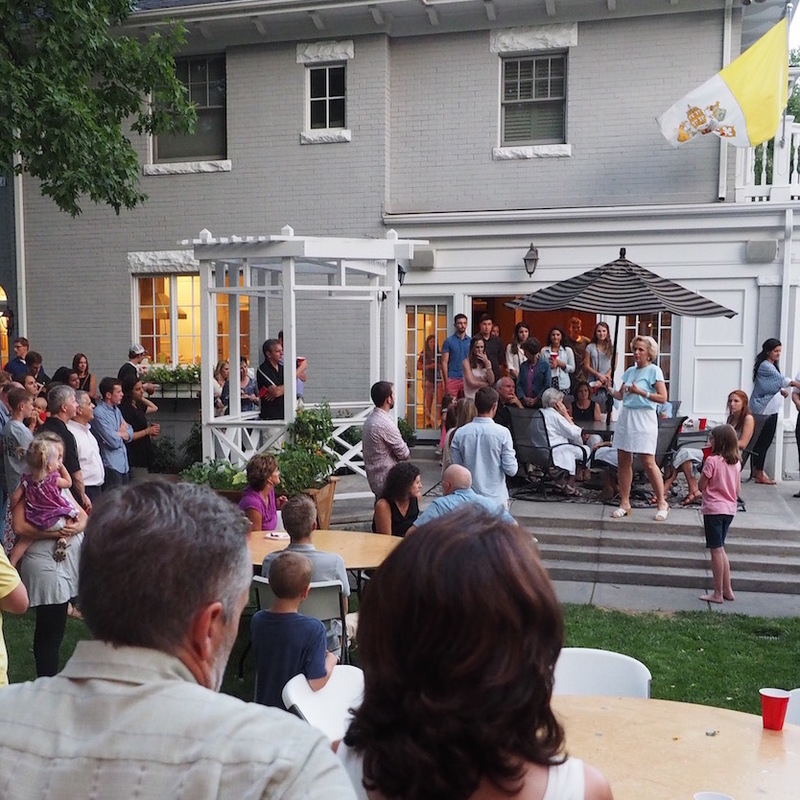 We hope this opportunity will support you and your Patriarch brothers grow strong in the Catholic Faith, in Fatherly Leadership, and in Fraternity with one another. Patriarch Monthly will be held at Church of the Risen Christ, 3060 S Monaco Pkwy, Denver, CO 80222 on these Wednesdays: September 12, October 3, November 14, December 7.